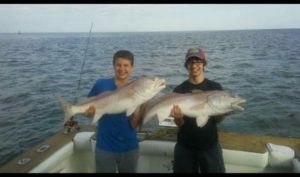 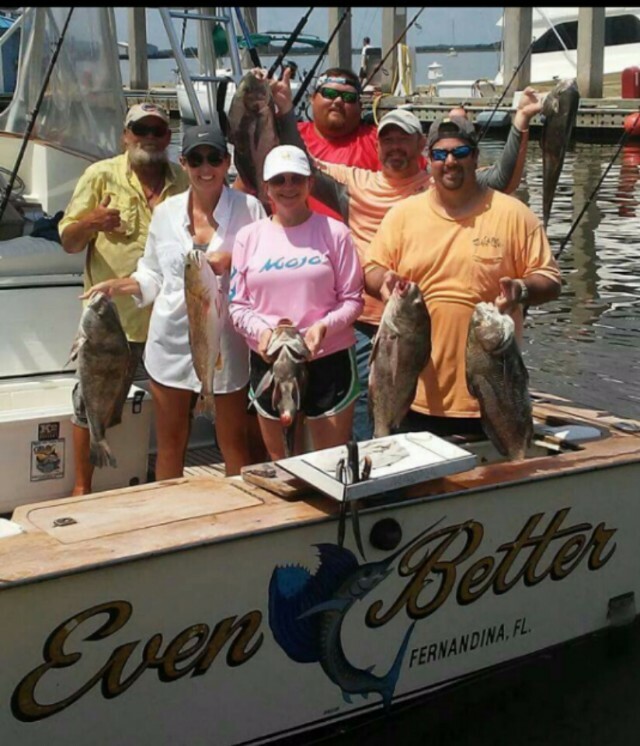 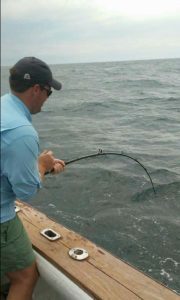 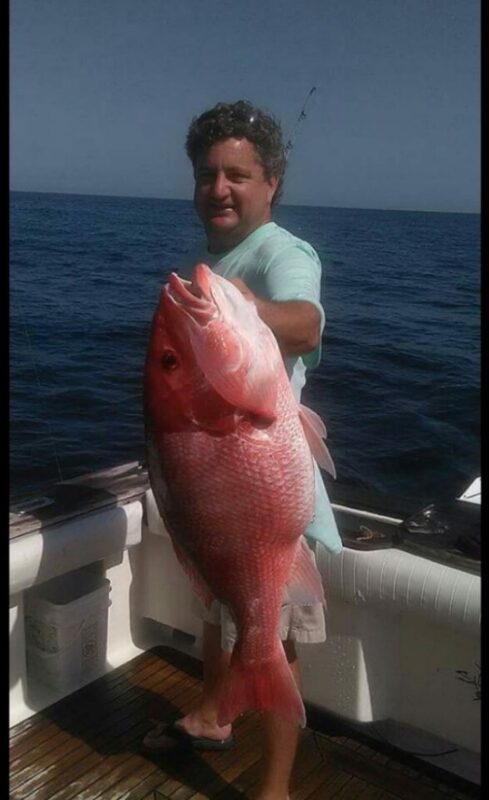 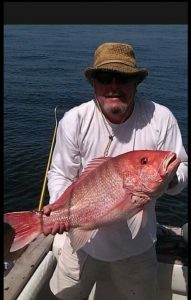 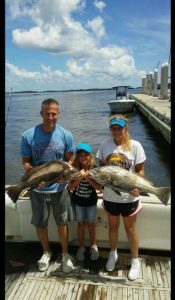 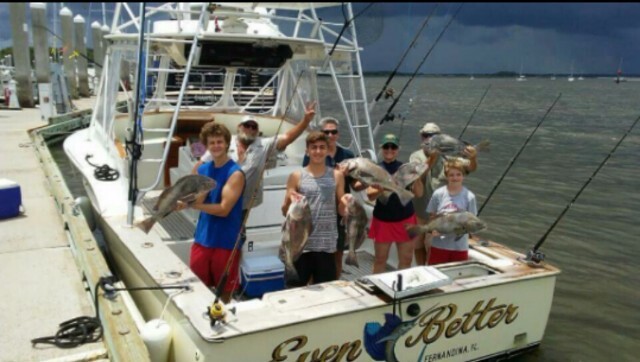 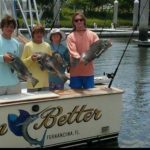 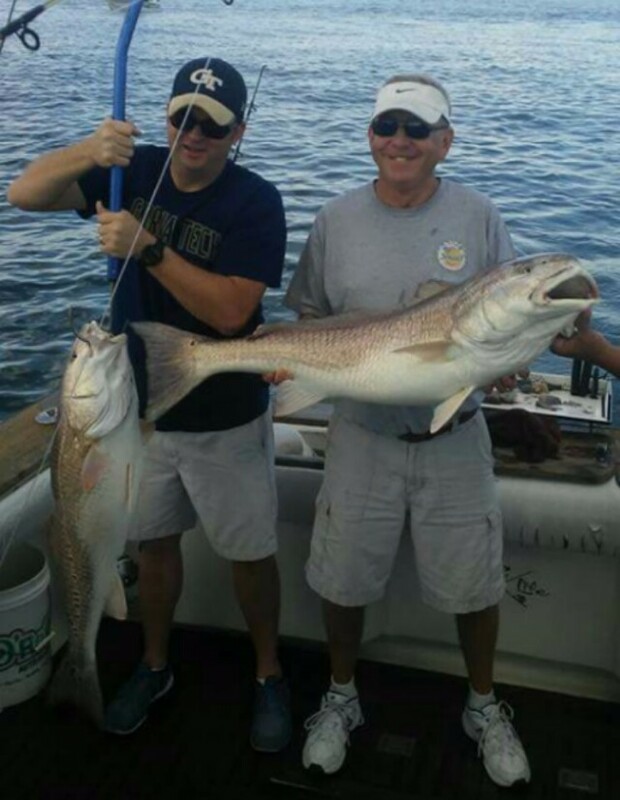 Specializing in Offshore and Inshore Fishing Charters, Amelia Island Tours, and Destination Groups! Even Better Charter Fishing is on a mission to make sure you have an unforgettable fishing experience every time you go out with us. We will go above and beyond to make sure you are safe and comfortable, and make it our primary goal that your family has a fun and memorable day on the water. 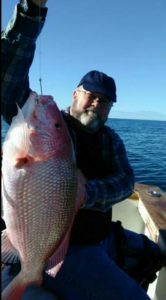 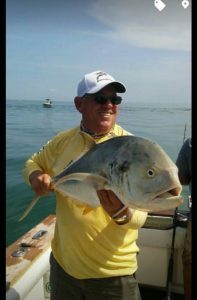 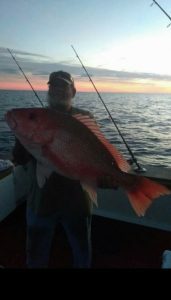 As a life-long native of Amelia Island Captain David Johnson knows where the fish are, and will make certain that there are lots of fish in the box upon your return. 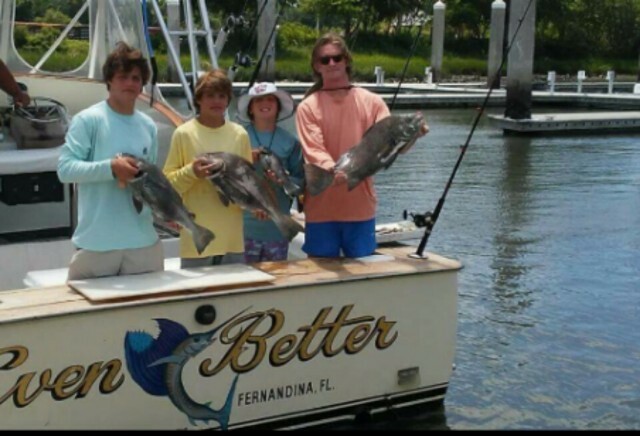 The boat is a 32 foot Bill Ritchie custom carolina sportfisher built specifically for tournament and charter fishing. 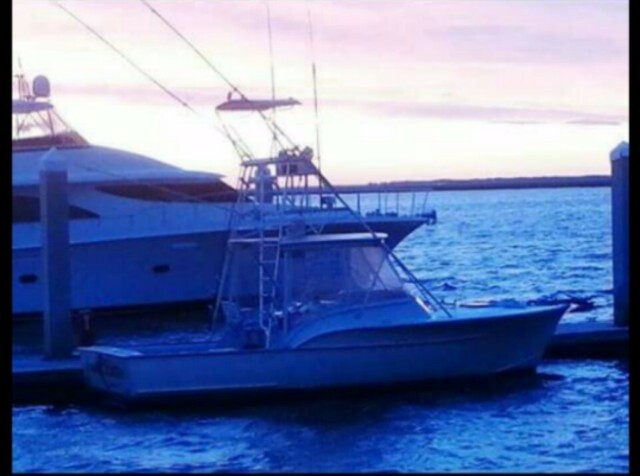 It is powered by twin 330 HP Cummins Diamond series engines with a maximum cruising speed of 31 knots, and can take up to 6 persons plus 2 crew. 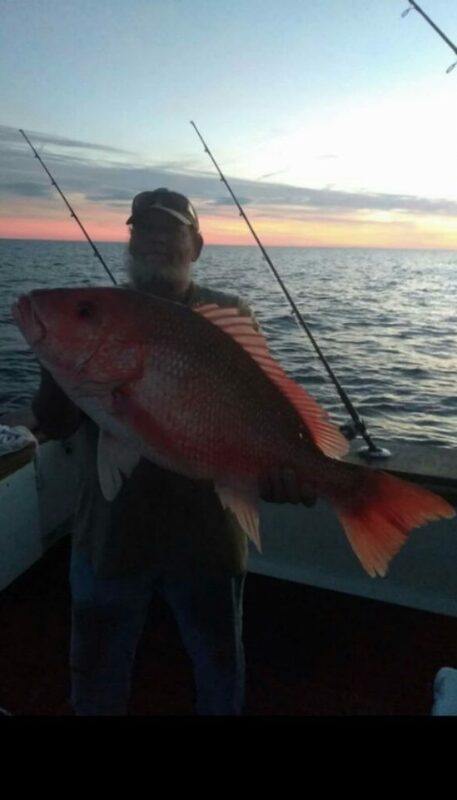 It is a safe vessel with a radar, a GPS, a VHF radio all U.S.G.G required safty gear and a fishfinder essential for locating those honey hole fishing spots. It boasts a nice downstairs cabin area with a double berth that can sleep 2 adults,a head (marine toilet) which is a much appreciated and necessary feature if you take your family out on the water for the day. 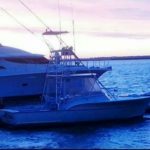 It also has a fighting chair,outriggers,downriggers,full tuna tower, and rod, reels & tackle, live bait, and lures are all provided by the welcoming crew. 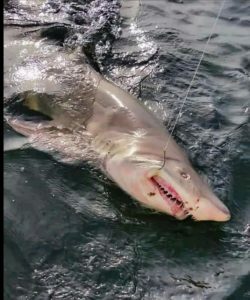 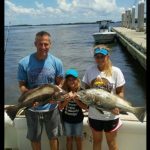 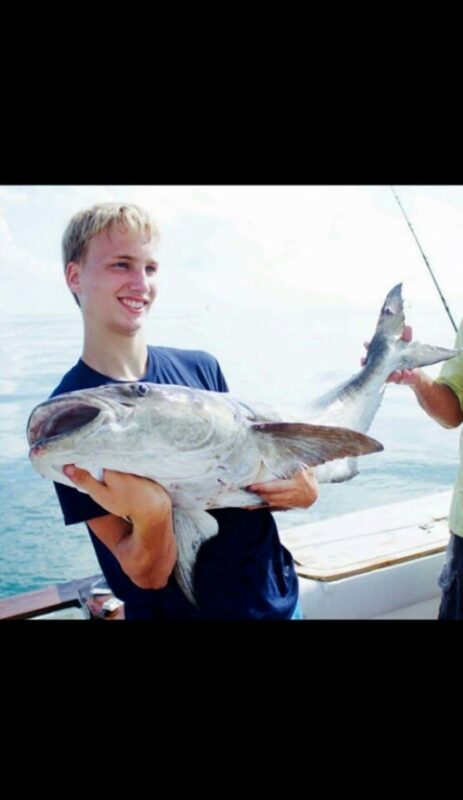 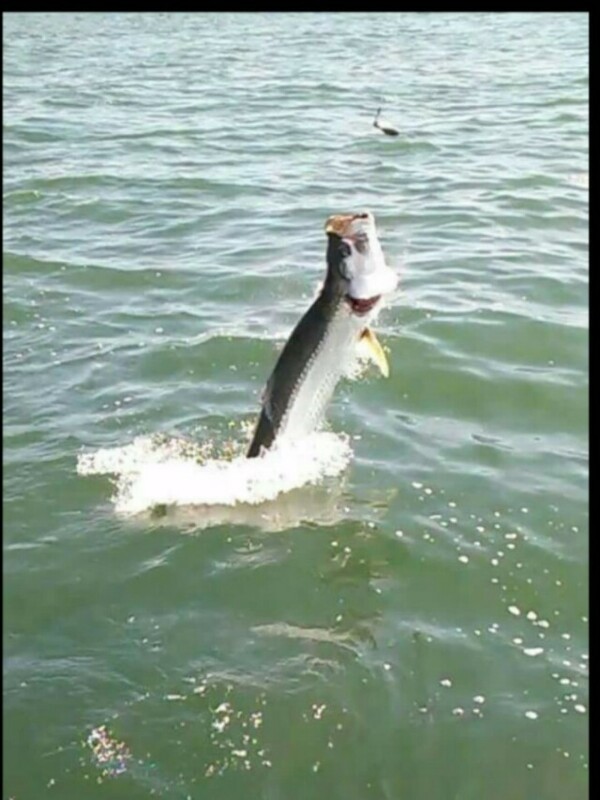 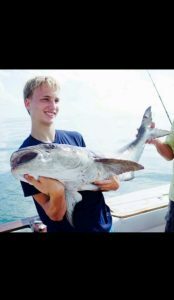 We are proficient with various fishing techniques such as light and heavy tackle, bottom fishing,Night fishing,trolling, spinning, jigging and drift fishing. We are able to teach you and your fellow anglers these techniques to catch Red Snapper, Gag Grouper, Scamp Grouper, Red Grouper, Cobia, Great Barracuda, King mackeral, Wahoo,Mahi Mahi, Tuna, Tarpon, Black Drum, Amberjack, Black Seabass, Spanish Mackerel, and Redfish depending on the season. We will also clean and fillet all legal fish, so you can take your catch home or to one of our fantastic downtown restaurants to have them prepared for you.